At STL Technologies Limited, the operator’s needs and requirements are addressed with tailor made procedures that enable effective and efficient network solutions in planning, designing and implementing a chosen market area. Our best on-demand solution reaches from flexible project based consulting to full scale managed operations of planning and design. STL engineers draw upon firsthand experience from working in today’s cutting-edge designs in a multi-vendor environment, and with our best in class multi-technology skills, we drive our assignments on the highest knowledge level. 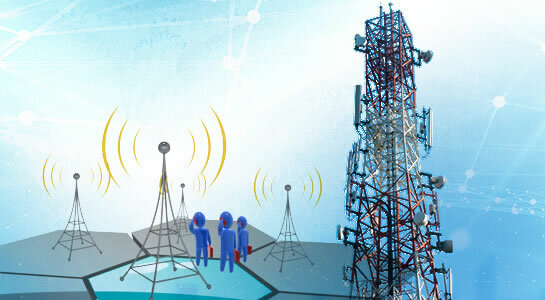 RF network planning and design. Link budget analysis, design criteria and traffic analysis. System dimensioning for coverage and capacity. Cell data and network parameter planning and design. Frequency planning and interference analysis. STL Technologies Limited radio optimization solutions focus on improving both the economic and technical efficiency of wireless networks. STL recognizes that the most critical aspect of reducing churn is delivering superior quality of service. Network needs to operate at full efficiency with minimal amount of maintenance to maximum ROI. To achieve this objective STL reviews customers’ requirements to define measurement objectives in terms of coverage, capacity, and quality at minimal CAPEX and OPEX utilization. System setting and test plan development. Initial optimization testing of installed networks. Functional testing and optimization for implemented sites. Network drive test, call quality test and data analysis. Network parameter settings, optimization and interference control. Network Audits, QoS Analysis and Benchmarking Services. Network problem analysis and fault recovery recommendations.